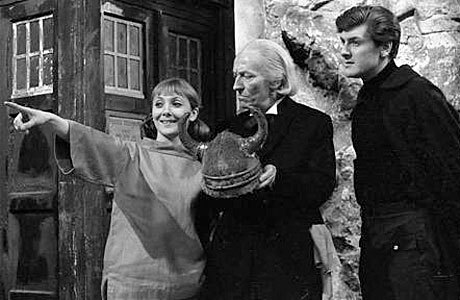 If the first season of Doctor Who was something new and original, something quite unlike anything else produced on British TV at the time, then season two took that even further. Fortunately, the first two seasons of Doctor Who exist almost in full, both only missing one story (well, in season two's case some of The Crusades exist, unlike season one's Marco Polo), which means as a viewer I get to (almost) fully experience the birth of Doctor Who and see the Doctor develop into the basic character we've all come to love over the last fifty-one plus years. By the end of season two he's every bit the hero we know, a man guided by a strong sense of morality, someone who will put himself on the front line to defend the every-man, and a man with a lot of humour. Season two sees a lot of changes, both behind the scenes and on screen. We see, first, Susan depart in the epic Dalek Invasion of Earth (the first story to truly utilise location filming), and then a few stories later the departure of Ian & Barbara (in one of the most touching photo montages ever produced). Replacement companions are not far away; first in the shape of orphan Vicki, a child from the 25th Century, and later astronaut Steven Taylor. Behind the scenes Verity Lambert is all set to depart by the end of the season, with new producer John Wiles trailer her during the production of the final serial, The Time Meddler. 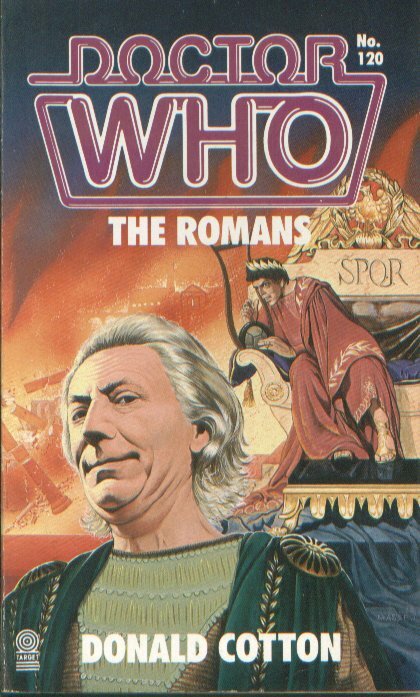 David Whitaker, the original script editor, departs at the start of the season, replaced by Dennis Spooner, who brings with him a new level of humour to the stories, notable almost immediately with his own story, The Romans. Spooner departs at the end of the season, with the final story under the supervision of new script editor Donald Tosh. Interesting aside; Terrance Dicks, a man whose association with Doctor Who begins in 1968 and continues to this day, often tells an anecdote about how he created a 'tradition' in 1975 in which the outgoing script editor writes the first story for the incoming script editor -- it was a 'tradition' Terrance claims to have invented to simply give himself a little bit of work. As it turns out, though, this 'tradition' is not without precedent, since Dennis Spooner writes the first story for his replacement, The Time Meddler. Perhaps Terrance knew more than he was letting on? 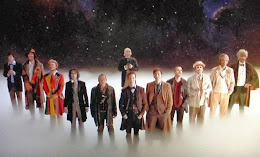 Season two was a time of great change for Doctor Who; what began as a serious, part-time educational series of adventures, becomes a more lightweight and fun show by the end of the series. Straight historical are replaced with comedy visits to the past, and the creation of the 'pseudo-historical', where history and science-fiction merge. We even get one story set on a world populated by giant insects and butterflies, without a single human in sight! And, to top it all off, we finally meet another time traveller -- one of the Doctor's own people no less!